Our scope of work includes all types of sewer, water and storm drain structures, as well as, curb inlets, cleanouts, headwalls and box culverts. 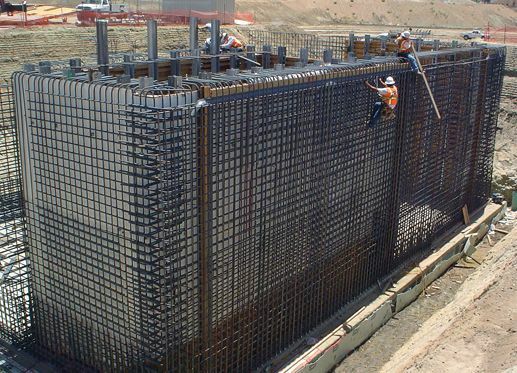 Other structural concrete services include retaining walls, and sewer and water pump stations. Our ability to provide a diverse group of peripherial services, such as asphalt paving, material crushing and recycling, make us uniquely suited to provide timely and cost efficient project solutions.